Gandhinagar: The state of Gujarat is likely to witness onset of south western monsoon in third week of June this year,s aid IMD Gujarat Director Jayant Sarkar speaking at pre-monsoon preparedness meeting of all concerned government agencies of State and Centre in capital Gandhinagar chaired by Chief Secretary Dr JN Singh. 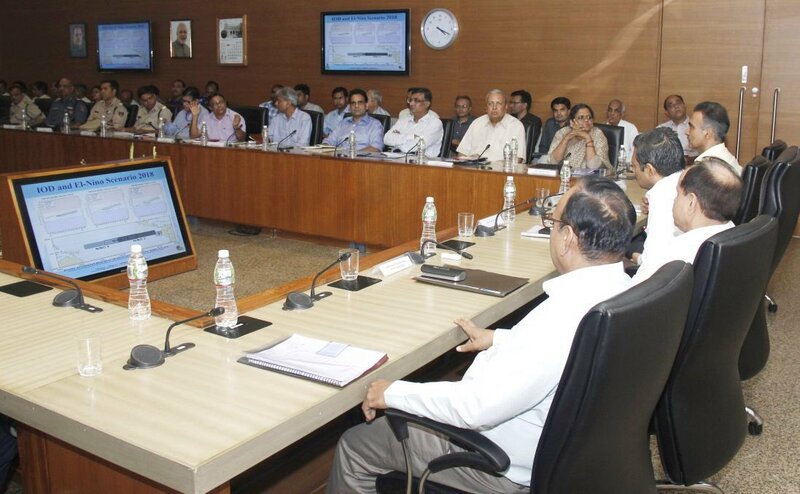 The state government sharing the details of this meeting said, its control room for monsoon will start on 15th of May. Flood control rooms will also be functional at district levels. The state has 10 NDRF teams, of which 6 will be stationed at Vadodara and 4 at Gandhinagar.